1. 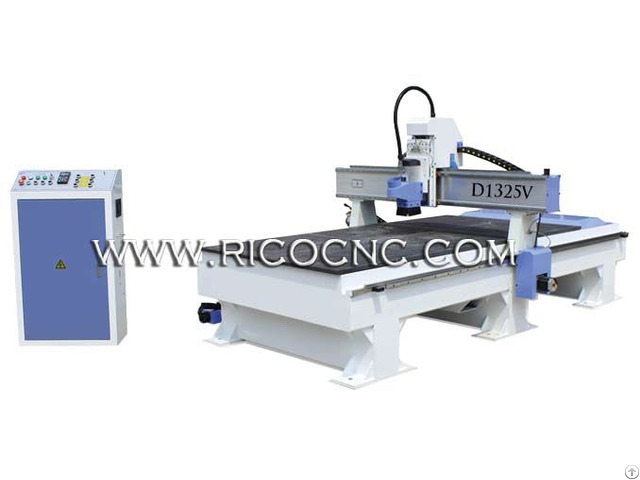 Whole Steel structure, Taiwan linear square orbit, gear rack for X Y axis, Taiwan ball screw for Z driving. 2. Advanced DSP control system. ArtCAM, Wentai and Type3 Software. 3. 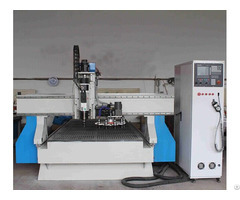 6kw air cooling Spindle, 18000rpm/min. 4. 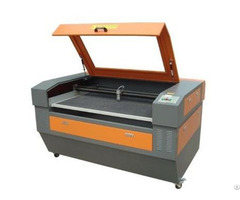 5.5kw vacuum pump, vacuum table with 6 vacuum zones, seperately control. 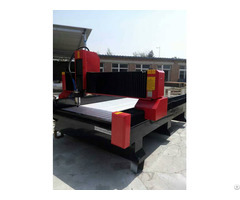 Especially for wood cutting, MDF cutting, wood panel nesting, funiture cutting, etc.